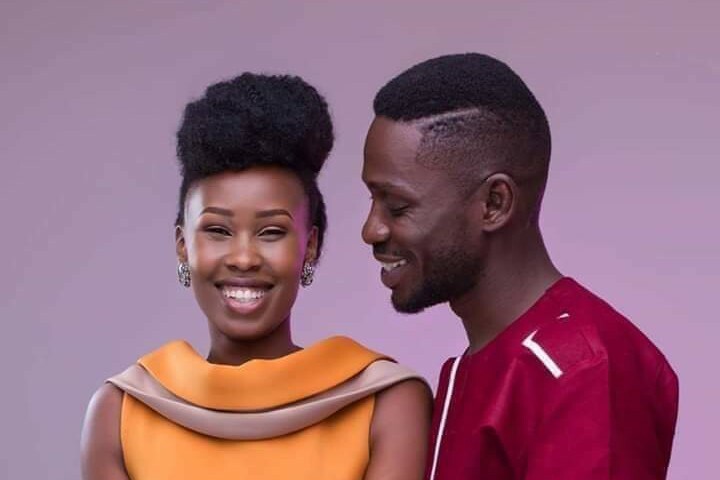 Barbra ‘Barbie’ Kyagulanyi, wife to the Kyadondo East legislator and singer, Robert Kyagulanyi alias Bobi Wine has penned a birthday note to her hubby telling him “God has been showing off to human nature using your life”. The Afropop singer who in 2017 transitioned into elective politics turned 37 years of age today. Barbie who has been married to Bobi for the last 8 years posted on Facebook celebrating the Kyarenga singer’s birthday. 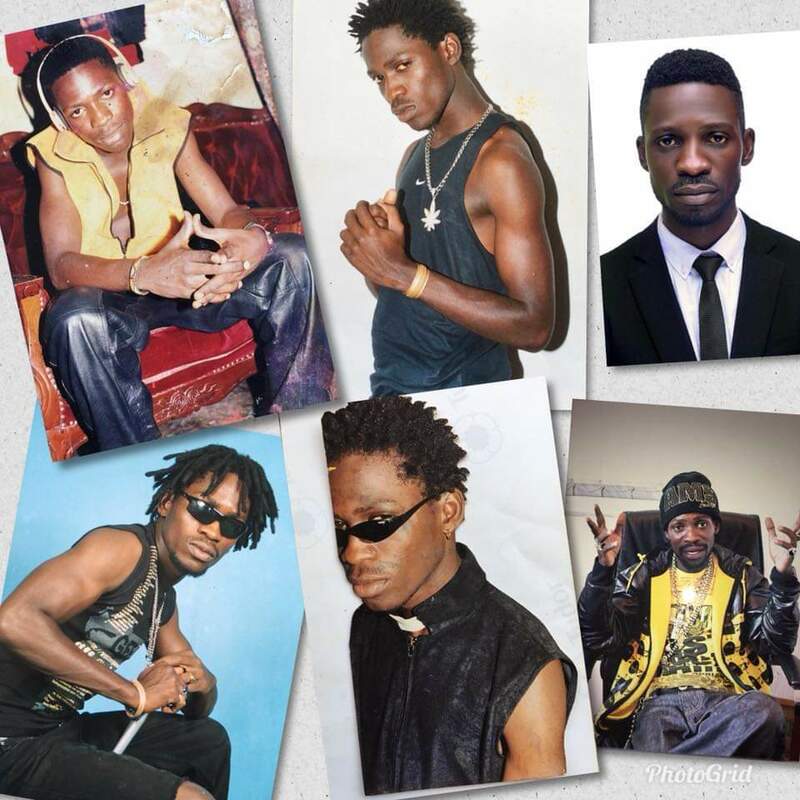 She shared a collage capturing Bobi Wine’s transformation from a young shabby looking young boy, to a dreadlocked singer, and then to a smartly dressed Kyagulanyi clad in a necktie and suit. And for all this change, Barbie says she has God to thank. “Boo; You age like fine wine. More valuable,expensive and better everyday,” the mother of four said in the post. “Wait a minute! Lets look through this collage of pictures that I made for you. Do you see how faithful the almighty creator has been to you in your youth? Look again brah; Look again”. She said the pictures tell of how strongly and steadily the hand of the Almighty creator has held Bobi Wine. “Babe, I see more than the mighty hand of God. I see abundance, full time grace, favor! I see the craft of God”. “I see that God has been showing off to human nature using your life. I can see that God created himself a major item to put on his display for many of us to admire,” Barbie, a former church choir member wrote. Over the years, Barbie has been credited by many for accepting Bobi Wine who was at the time known to use drugs and smoke, and polishing him to become a responsibile individual and father figure. 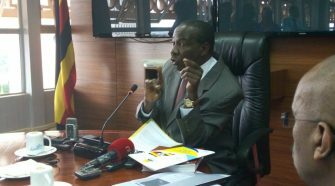 For the self-proclaimed Ghetto President, indeed the journey from being tagged a Kamwokya hooligan to a Honourable Member of Parliament and rights activist 20 years later, has been eventful. “My love, As you celebrate your birthday today, may you look back at how far you have come from,” Barbie wrote. “May the beginner and finisher of every single thing concerning you, lead you through the path he cleared for you. I wish you nothing but many many more fruitful and happier years to come. Happy birthday Taata,” she added.